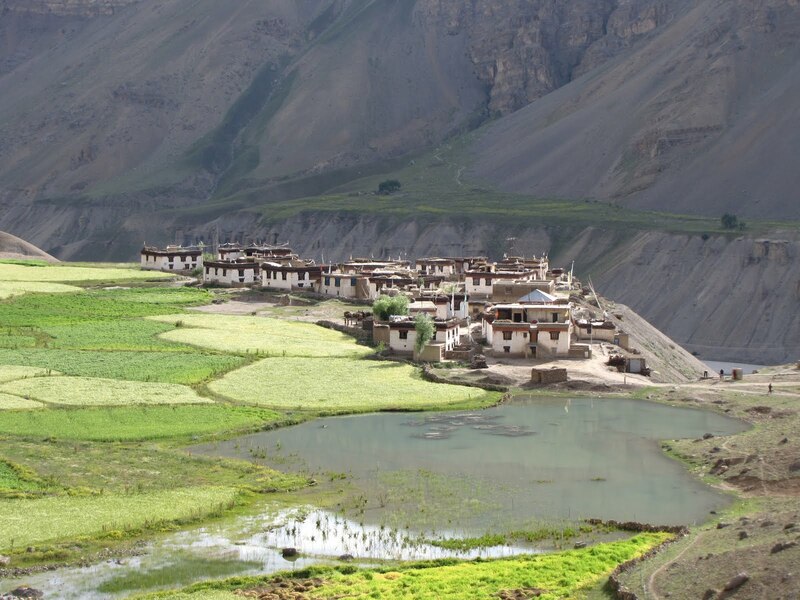 Spiti valley, Rudyard Kipling wrote, is ‘a world within a world, a place where the gods live’. Closed to strangers until 1992, this Himalayan kingdom back in time was the destination for Buddhist pilgrims, caravans and adventurers as well as it was the setting of Kim, the great espionage novel linking to Central Asia. The journey traces the footsteps of Kipling’s novel, travelling back in time to the year 986 when the Buddhist and Tibetan culture marked the vast and dry plains of the Eastern Himalayas with their presence. You are invited to a spectacular and breath-taking crossing through one of the most remote and culturally well-preserved regions. 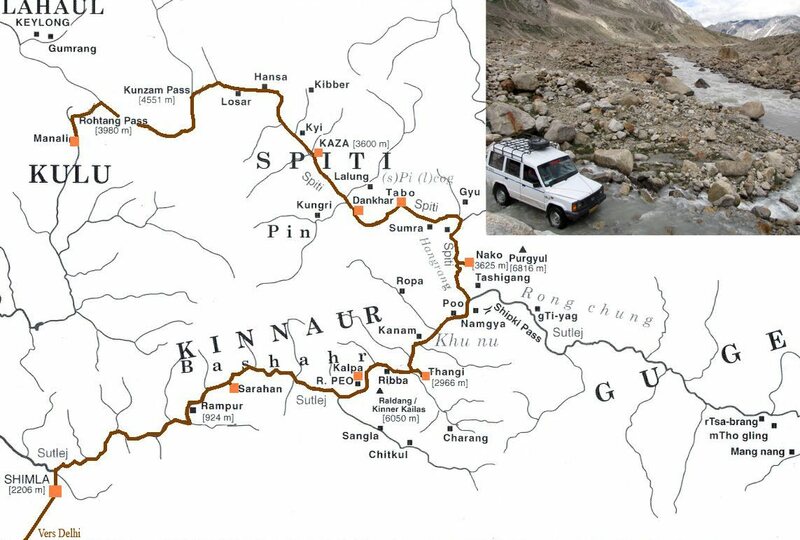 The journey takes place in all-terrain vehicles and includes the visits to museums, monasteries, forts and interaction with local artists and artisans in the company of the venerable Tenzin Kunga, a native from Kinnaur, and the Swiss archeologist Lobsang Nyima, both monks of the Tashi Lhunpo monastery. The night bus takes the travellers from Delhi to Shimla (2206m), the ancient summer residence of the British India. Leaving the cedar forests and the Himalayan foothills we reach the Narkanda Pass (2708m) to join the bustling meanders of the Sutlej coming from the high Tibetan plateaux. Then a long motorised ascension of several days starts on the Hindustan-Tibet Road, pompously renamed National Highway n°22. At Sarahan (1920m), ancient trading post of the state Bashahr and gateway to Kinnaur, we enjoy a break in the middle of orchards to visit the monumental temple Bhimakali, a sacred Hindu place where the human sacrifices were perpetuated until the 19th century. At Thangi (2966m), the inhabitants of the village of the venerable Tenzin Kunga, whose gentleness equals their hospitality, will make you discover one of the most beautiful regions of Himachal Pradesh with its terraced fields where apples and apricots are cultivated and where Hinduism mixes with Buddhism. 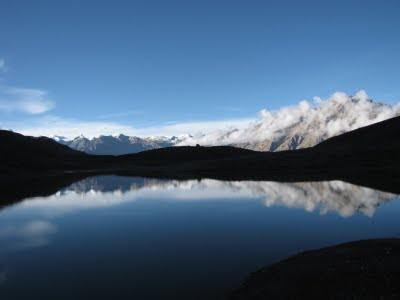 The ascend continues in direction of Nako (3625m) and the Tibetan border, under the close surveillance of the marmots, reveiling the first temples and monasteries dedicated to the great translator of the 11th century Rinchen Zangpo. Here we enter the genuine Buddhist art museum dating back to the medieval ages. The voyage continues through the desolate and rocky landscapes, brown and ochre spots. The narrowness of the paths at the edge of dizzy chasms imposes manoevres that make you quiver with fear. Then finally the valley of Spiti unfolds, lunar depression scattered by stupa (funerary monuments), mani stones, prayer flags swaying in the wind. Guardian of an unequalled and original Buddhist culture, the valley uncovers finally its numerous monasteries and temples with frescos of rare delicacy and crowded with Buddhas and o following the example of the magisterial Tabo (3050m) classified the World Cultural Heritage by the Unesco. Lobsang Nyima will also make you discover the monastic citadel of Dankhar (3850m), the place of his latest research. Then in the setting of this geological immensities and fantasitic shapes, where the ancestral traditions are perpetuated, still remain the modest hamlets with houses of brick and limed mud, such as the aerial village Kibber (4200m). Finally, leaving the small administrative town of Kaza (3600m), the crossing of the high plateaux of Spiti and the passage from Kunzum (4551m) presents the ultimate stage of this adventure, surely the most challenging but also the most spectacular. 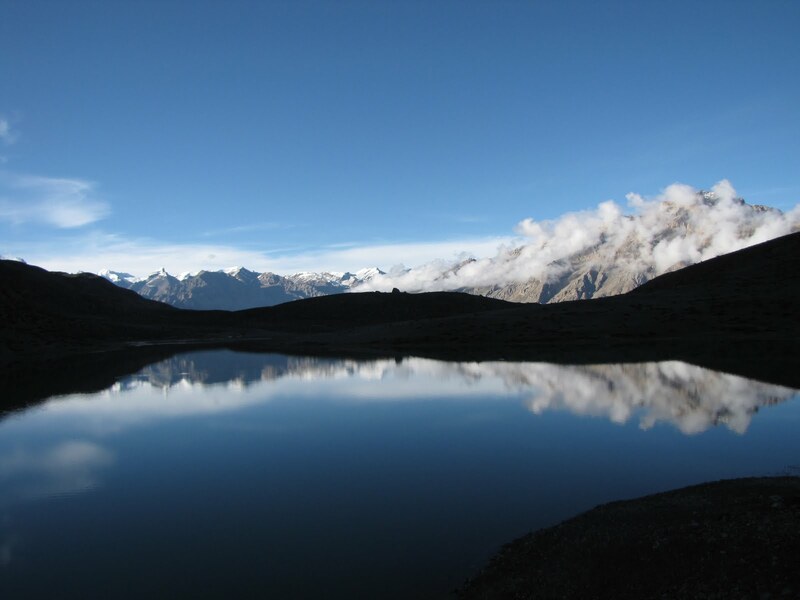 The journey ends in Manali (1950m), the cosmopolitan mountain station that makes us already miss the silence of the stars at your finger tips in the high Spiti valley. For enquiries please contact us on +91.80.4115.2218 or email. Wow! Truly inspiring... A journey of the self... And a way to foster and nurture what is left of the rich Tibetan culture.